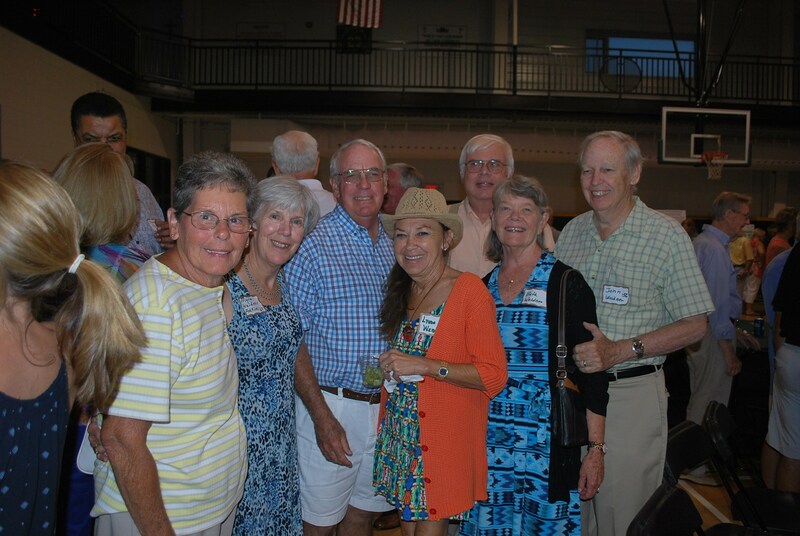 Notre Dame's Every Class Year Reunion Party is part of the annual Alumni Weekend festivities. 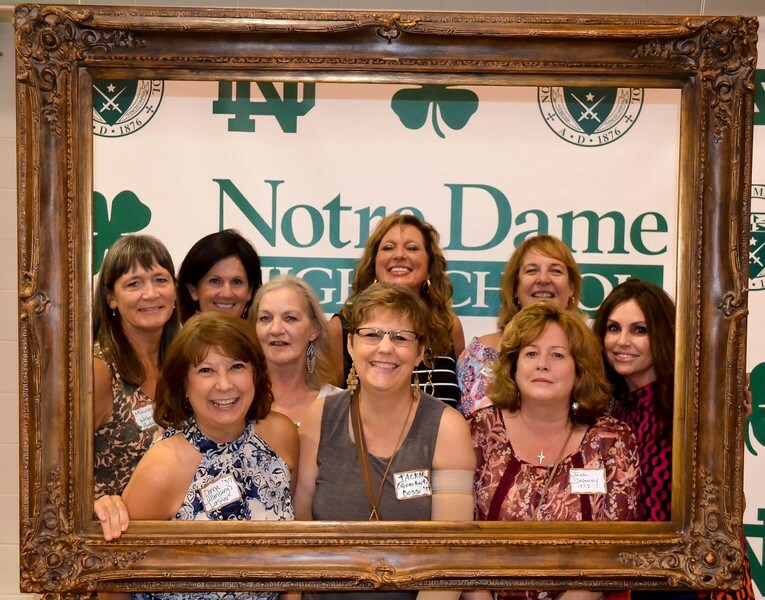 The party is open to all ND alums and their guest(s) at no charge. 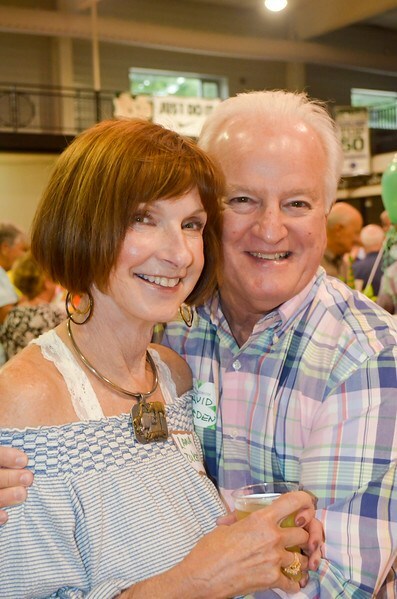 The party is includes heavy o'rdouves, live music, dancing, cash bar and all the reminiscing you can handle. 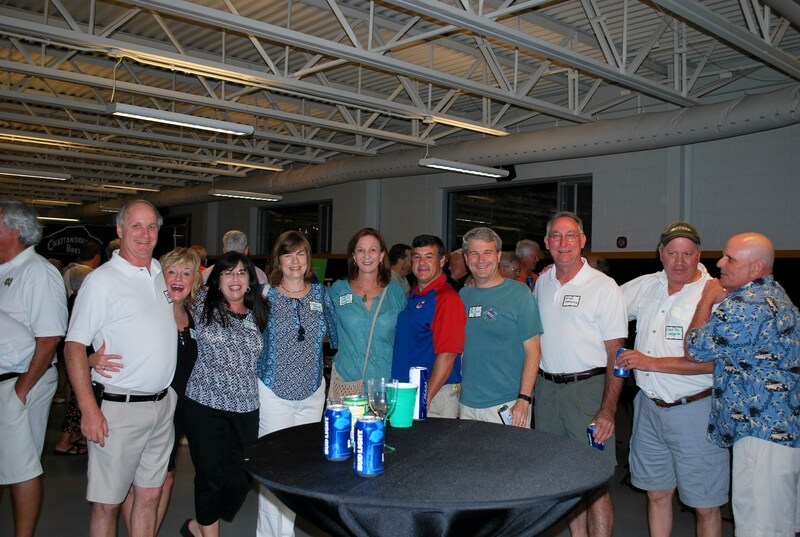 Attire for the Bash is casual. 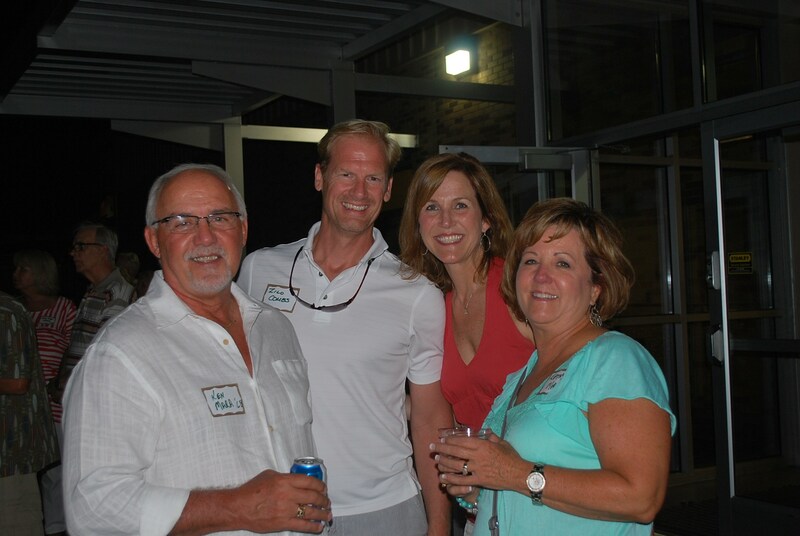 The Every Class Bash party is held on the Friday night of Alumni Weekend. 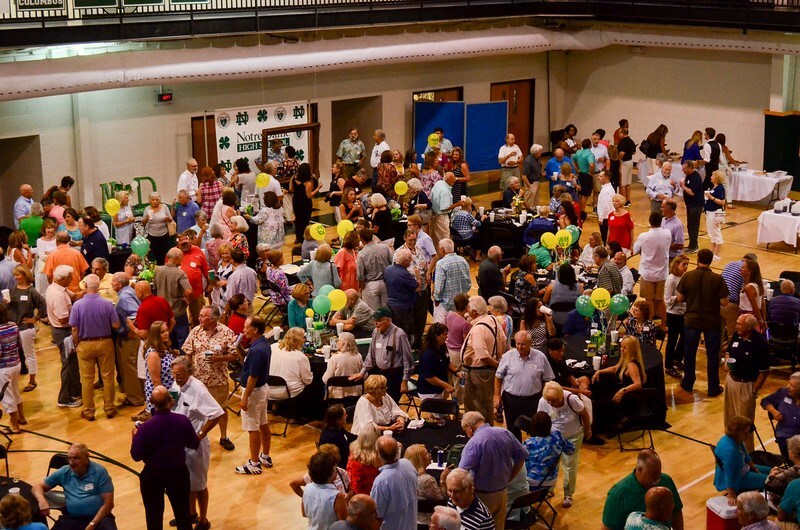 The party starts at 7:00 PM (ends at 11:00 PM) and is held in the Varallo Athletic Center on the ND campus. 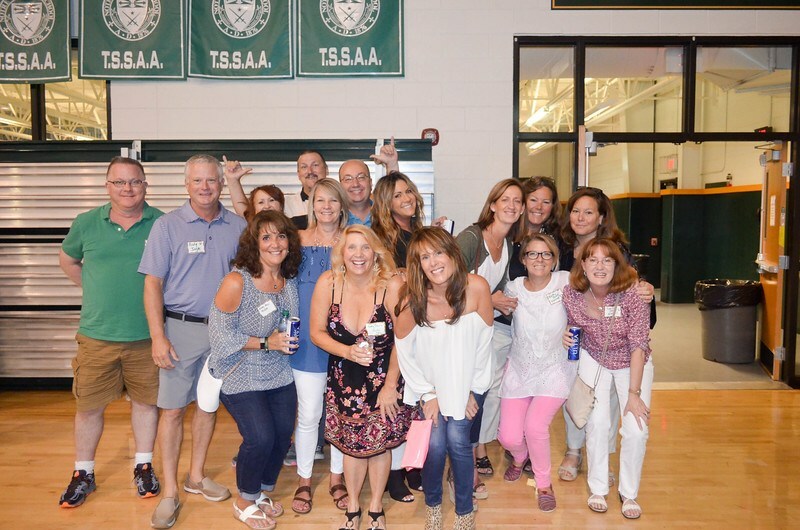 ND alums don't miss the Bash!